Applying for a Visa can be a stressful process on the face of it. There are many documents to collate, many forms to fill and rules to adhere to but with some shrewd organisation on your part and ability to follow the rules by the book you’ll most likely be absolutely fine. 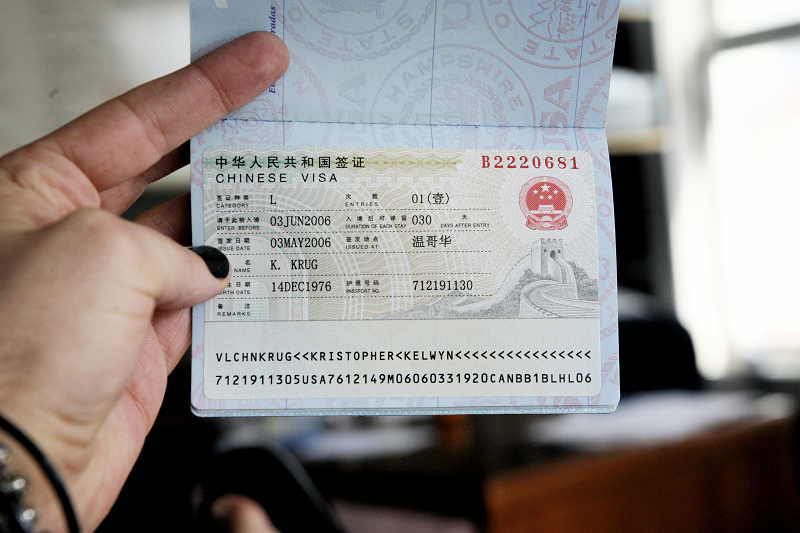 Some of the most common questions we are asked at LTL involve getting a visa to come to China. We aim to put some of those common misconceptions and queries to bed with this useful FAQ regarding obtaining your Chinese visa. BE AWARE – Please be aware the regulations change all the time so make sure the information you find online is recent. If you read something and see it’s dated two years, or even one year previously the process may well have changed in this time. This is important to note. 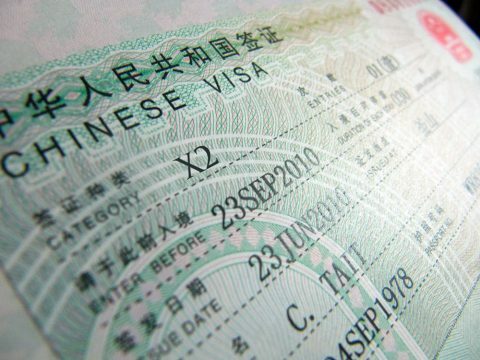 Does everyone need a Visa to travel to China? Most likely you will need a visa to come to China. If you are lucky enough to hold a passport from either Singapore, Japan, Mongolia or Brunei you can enjoy up to 15 days in Mainland China. However, if you wish to come and study Chinese with LTL then you’ll need yourself a visa for when you arrive which you’ll apply for back home. How long will it take to apply for a Chinese visa? This can vary greatly depending on where you are from and the consulate you apply with. Some will offer an express 24 hour service, which will obviously set you back a little more money than other services. As a general rule of thumb you should apply around 6-8 weeks before but never more than 3 months before travelling. Can someone else submit my application and pick it up on my behalf via the consulate? This is possible. A travel agent, a friend or a relative for example can go to the consulate on your behalf. To do this however the relevant forms must be completed by yourself and no one else. If someone goes to pick up the visa on your behalf then the relevant pick-up form must be completed and handed over. 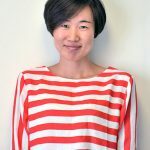 What different types of Chinese Visa are there? There are actually many different types of Chinese Visa relating to all different kinds of travellers to China. A quick and easy list of Chinese Visa’s can be found here. Typically students at LTL come on a Student (X1/X2) Visa or a Tourist (L) Visa but obviously everyone’s situation differs. If you are unsure on what you should be applying for just drop us an email using the contact button above or the live chat below. Obviously we can only help you with a visa if you are a student at LTL. The X for Student Visa stands for 学习 ( xuexi / xuéxí ) which means to study. The L for Tourist visa stands for 旅游 ( lüyou / lǚyóu ) which means to travel. What does the Entries section on the Visa mean? Entries basically means the number of times you can enter Mainland China in a period of time (listed on the visa itself). The visa will become void if it goes beyond the date which relates to “Enter Before”. This is still the case even if there are some entries left. Entries can vary from single, double and multiple depending on the type of visa issues. Is there such a thing as a 10 Year Chinese Visa? The 10 year Chinese visa does exist, but only if you are lucky enough to be the holder of an American passport! Canadians may also be granted a visa for anything up to ten years but this can vary. It’s worth noting that this can only work with M, L, Q2, S2 visas. It’s also worth noting that for each trip to China the person must exit the country again within 60 days. That could simply involve a trip to Hong Kong, Tokyo or Seoul for example but you must exit the country 60 days after the first day of entry. What if my passport has less than 6 months valid left on it? It’s important to check the information you read is up to date as things change quickly in China. For further information about how LTL can assist you with gaining a visa please visit our Chinese Visa page.